Massive promo on seventeen domains! 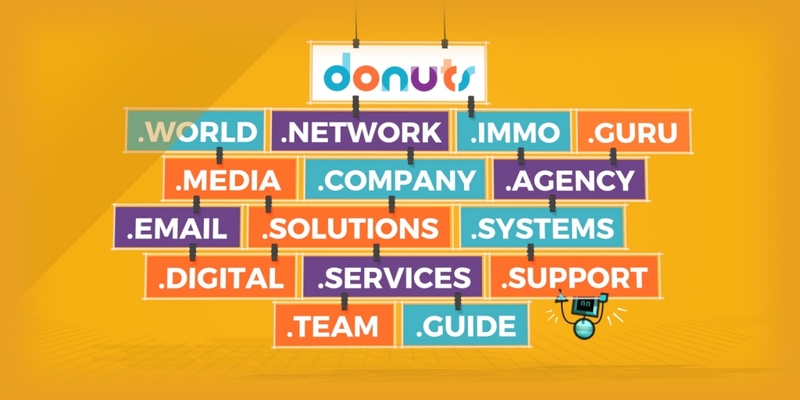 Starting January 1 and for the next four months, Donuts, a popular registry for new generic domains is offering a massive promotion on seventeen different domains! Through April 1, 2019, you can enjoy discounts of up to 85% on the usual prices of these domains. *Prices in USD. See price pages (linked above) for local pricing.